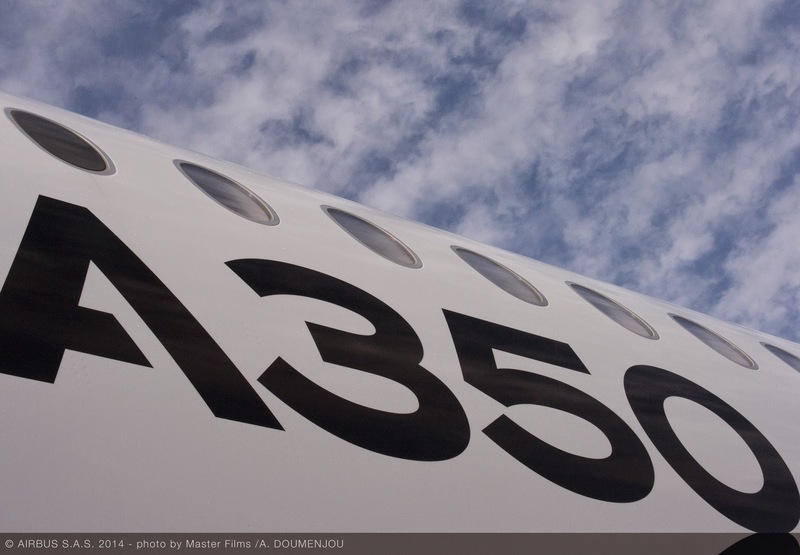 A350 XWB News: A350-800 development cancelled. Airbus chief executive Fabrice Bregier confirmed at the press conference in Hamburg that development of the A350-800 has been "cancelled." 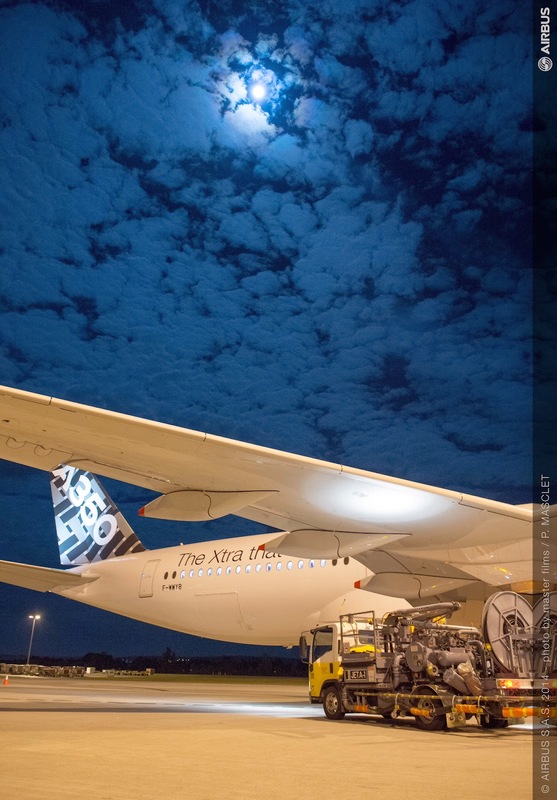 The death warrant for the smallest variant of the widebody, which had been losing orders as customers switched to the -900 and -1000, was as good as signed when the A330neo was launched.